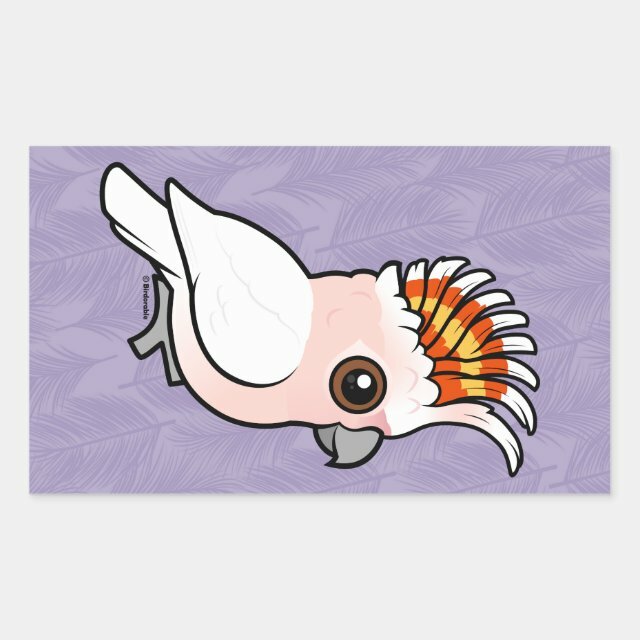 This pretty pink bird has an amazing crest which shows red and yellow when it is raised. The Pink Cockatoo is also known as Major Michell's Cockatoo. You can customize this gift! Move the cockatoo around, change the background color or style, add text or images -- make it your own!